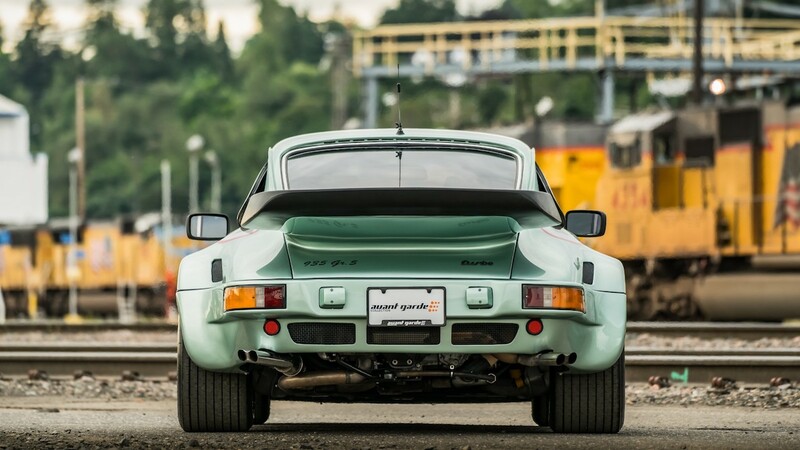 The Widowmaker meets Kremer's 935 race car conversion and the results are glorious. 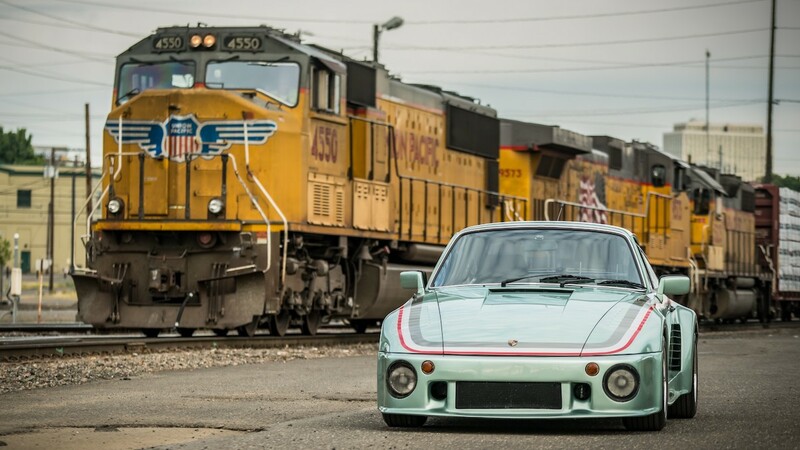 While you may not be able to own a Porsche 935 factory race car unless you have stacks of cash, you can get something close to it. 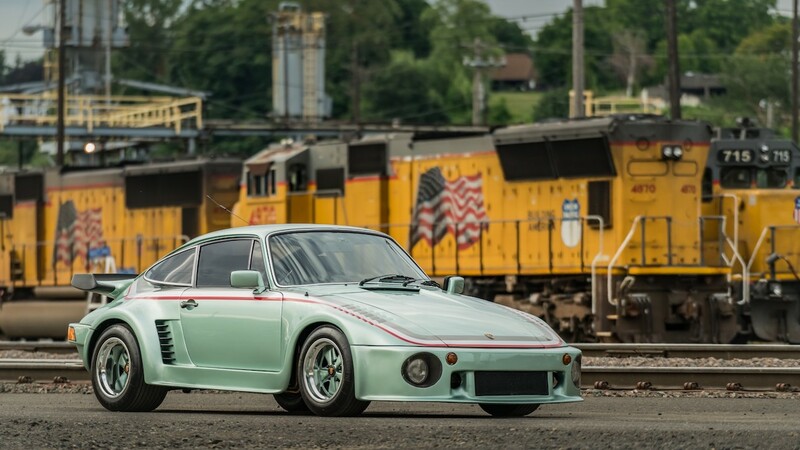 When they weren't building the actual 935s for Porsche, German motorsport team Kremer Racing was producing 935 conversion kits that could be applied to street-legal Porsche 911 (930) Turbos of the era, and one of those is currently up for grabs on Bring a Trailer. 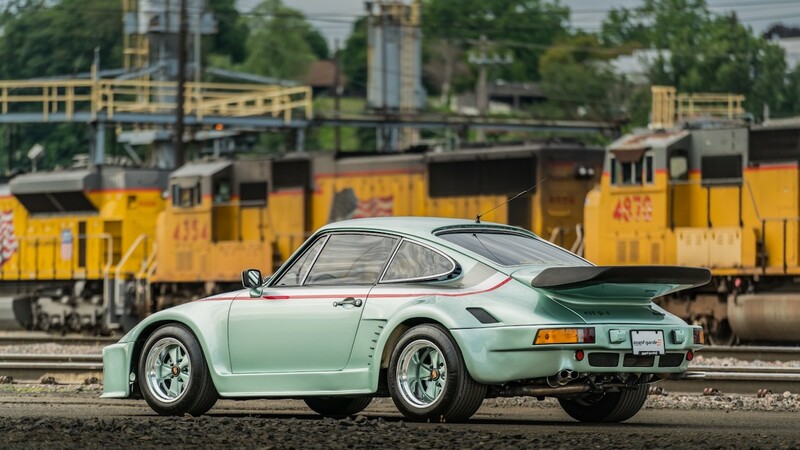 This 1976 911 Turbo Carrera with a Kremer 935K kit for sale features a factory Ice Green Metallic exterior paint job with matching leather-to-sample green interior and 15-inch Fuchs wheels. It comes with a Porsche Certificate of Authenticity, indicating that its turbocharged 3.0-liter flat-six engine and four-speed manual transmission are numbers-matching. 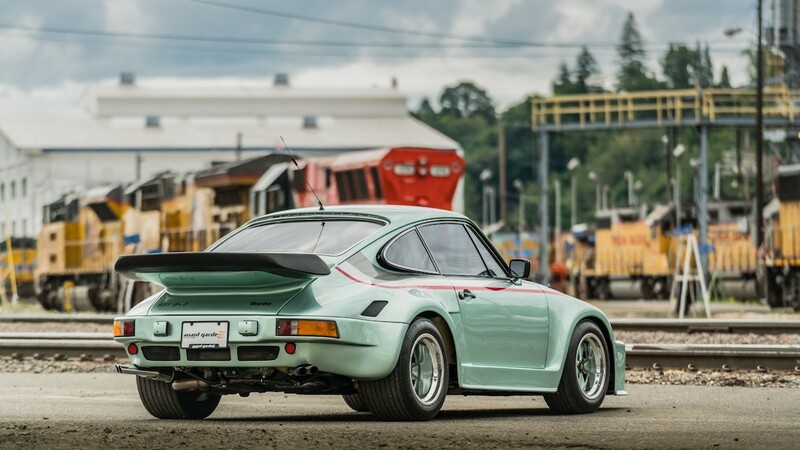 Kremer's conversion kit primarily added a 935-style fiberglass bodykit, featuring wider fenders and that signature flat nose front end. 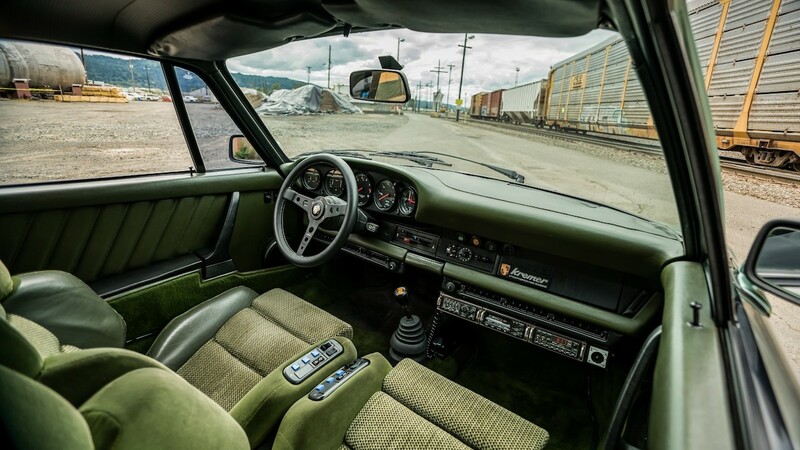 The interior was upgraded with new power-adjustable seats and a premium audio system with corded phone to complement the 930's original Blaupunkt cassette radio. Kremer also installed a few new engine components and its dual-exit, quad-tipped exhaust system, which sounds amazing. When the build was completed, it was showcased at the Munich Auto Show before it was imported to the United States. The odometer currently reads 41,000 miles, 2,500 of which have been put on by its current owner Kie Robinson, who decribes the car's characteristics in the video below. 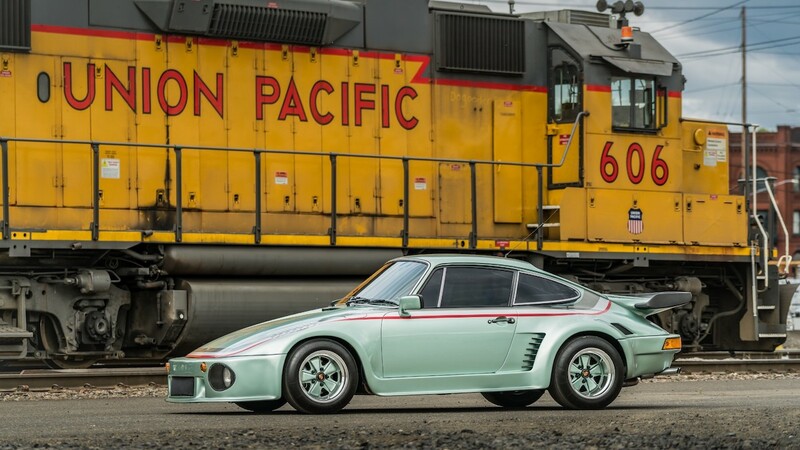 We expect the car to sell fairly high but not for as much as a stock 930 Turbo with an almost identical spec and mileage, one of which recently sold on Bring a Trailer for $165,000. What do you think of this Kremer-tuned 930? 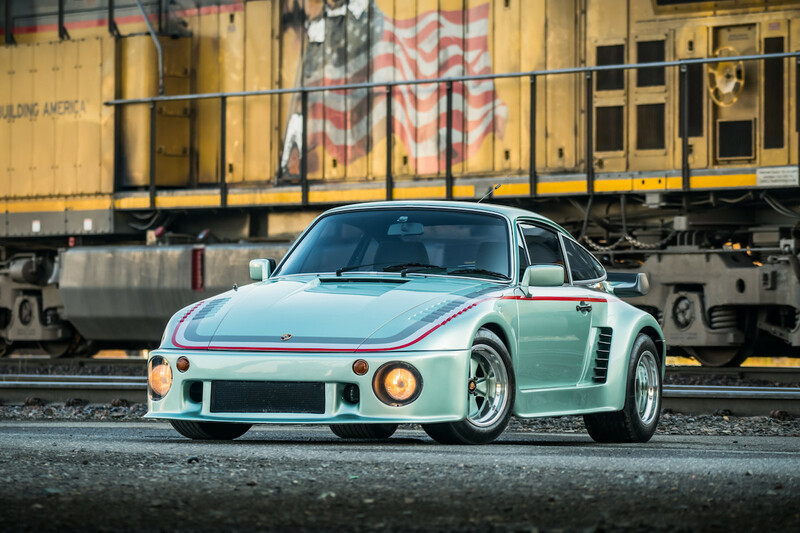 Would you pay new Porsche 911 Turbo money for an original 930? This car is loud and rowdy, but not as deadly as some might suggest? Most used cars depreciate the moment you drive off the lot. This has not. Yes, even more than the 911 GT1. This life-size Porsche model is currently on display at the Porsche Museum in Stuttgart. Too bad it isn't drivable.